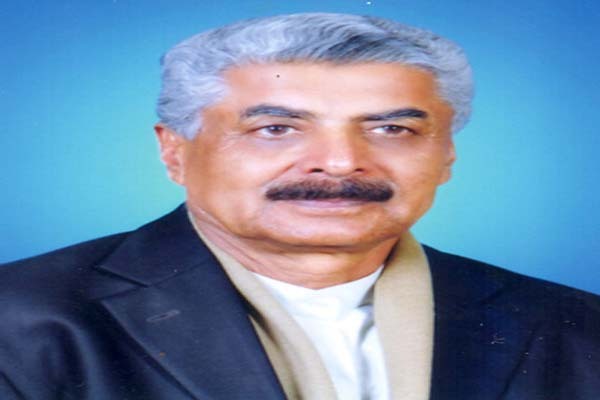 ISLAMABAD June 29 (APP): Minister for State and Frontier Regions Lt Gen (retd) Abdul Qadir Baloch on Wednesday said time is ripe for repatriation of Afghan refugees to their homeland and the government is seriously considering this issue. He said after the influx of refugees to European countries among whom 30 percent are Afghans, these countries are considering a role in repatriation of refugees to Afghanistan. He said an Afghan Minister is also coming to Pakistan in this regard and we shall also urge him to take concrete steps for their repatriation.